Which is perfect for point of Sale Displays, which with an audible message will help you to raise attention and creat impact. Which also can be used by Store as doorkeeper, message box and so on. 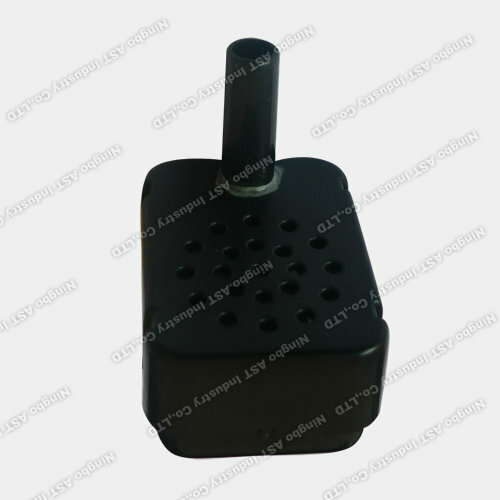 Looking for ideal Motion Activities Voice Module Manufacturer & supplier ? We have a wide selection at great prices to help you get creative. All the Cutom Voice Recorders are quality guaranteed. We are China Origin Factory of Motion Sensor Voice Recorder. If you have any question, please feel free to contact us.